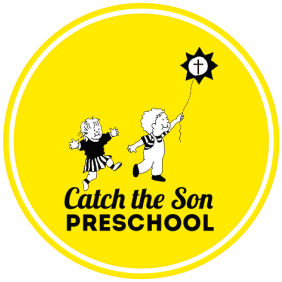 Catch the Son is a preschool program that seeks to promote the healthy development of children. 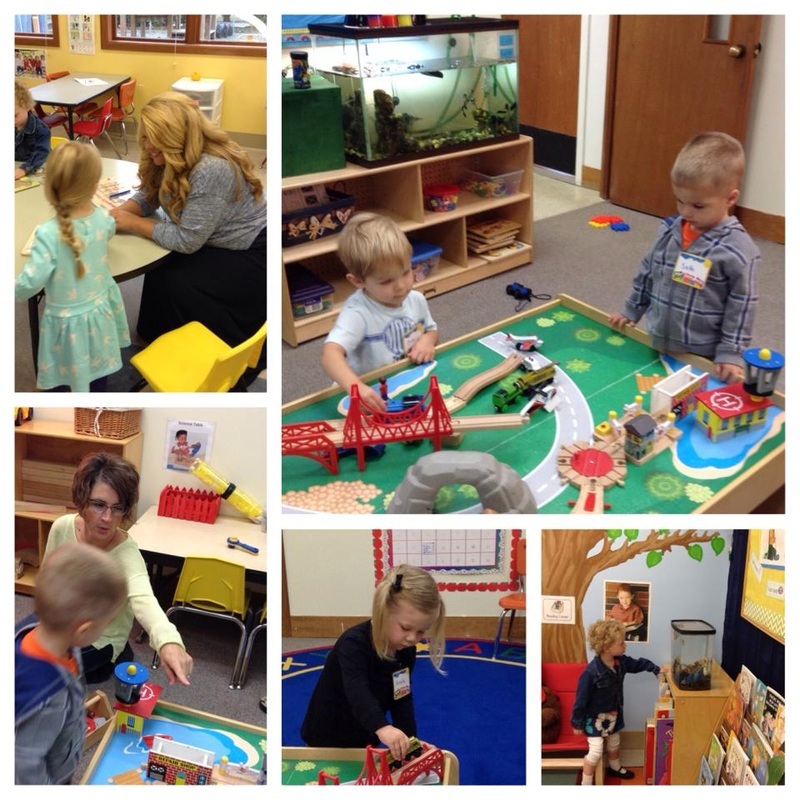 Classes are designed to provide a variety of experiences that stimulate learning in all developmental areas - physical, social, emotional, intellectual and spiritual. Our program seeks to provide a warm, loving, Christ-centered environment where children can develop to their fullest potential. Each child is viewed as a unique child of God. The teachers and curriculum are responsive to individual differences in ability and interest. Activities are designed to develop a child's self-esteem and positive feelings toward learning. Field trips, Chapel time, and special guests round out a full curriculum. Catch the Son is a cooperative school. We are committed to supporting each other as parents. Parents assist in the classroom, help with jobs around the school, and work together on one or two fund raisers during the year.